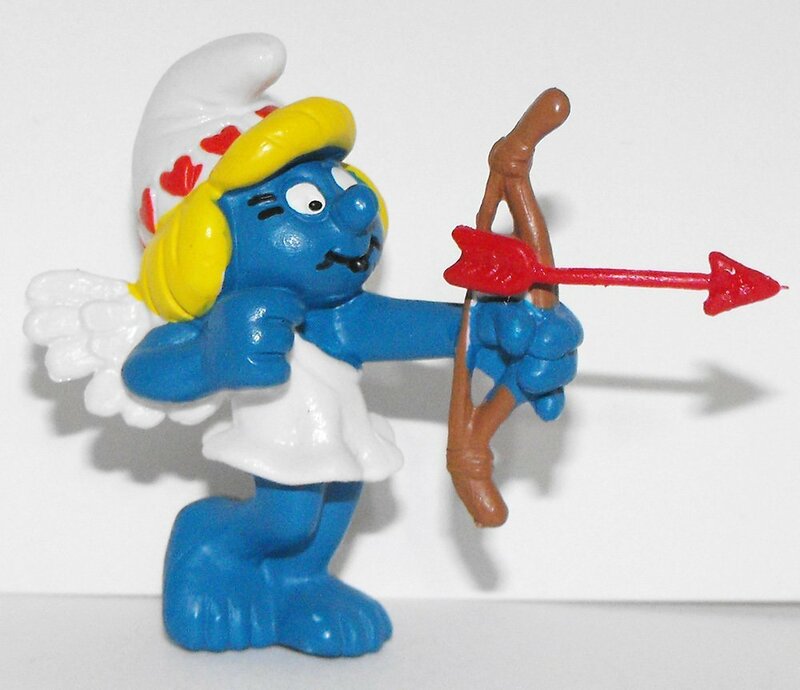 20156 Valentine Smurfette Plastic Figurine, about 2 inches tall. Used but in excellent condition. This figurine comes loose without any packaging or tag. This toy is a collectible toy for adults or is great for children ages 3 and up. Get it for your child or for your collection today! All photos are stock photos and may not be a photo of the actual item you will get - but the picture represents the exact same style and size of figure that you will receive.